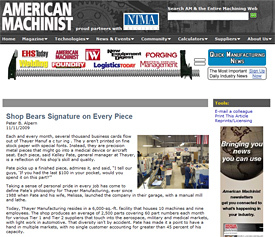 Thayer Mfg offers solutions to simplify the on-going problems associated with purchasing from shops today. Our new equipment will provide less part handling which offers better quality product to insure customer satisfaction. 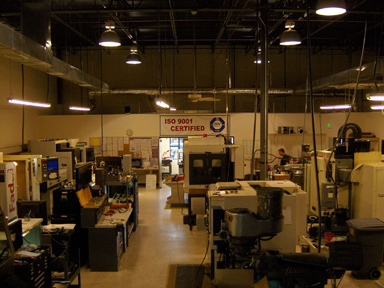 Thayer Manufacturing specializes in high-end quality CNC machined parts with exacting tolerances. 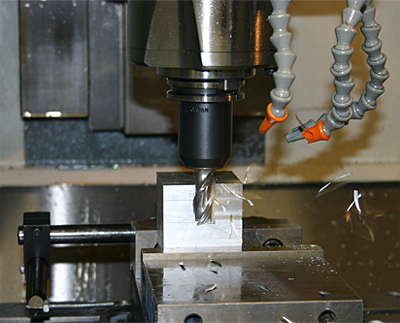 We can offer a wide selection of machining services including: milling, turning, threading, boring, and engraving. We invite you to contact us with any questions and look forward to meeting your machining requirements. Send mail to thayermfg@yahoo.com with questions or comments about this web site.